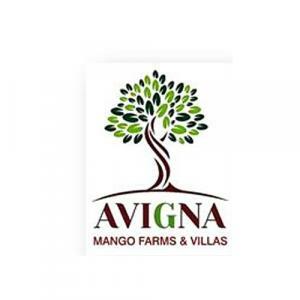 Avigna Farms and Villas is a giant residential complex that offers you a beautiful bouquet of vivacious villas. This eco friendly property is a superior development that welcomes you to a whole new world in the thick of lush greenery. The posh villas offered by the residency lets you live a life that you always dream of. This wealthy property is imbued with the richness of luxuriousness and tranquility. Away from buzzing city yet it comprises an array of staple and coeval features for recreational and rejuvenating purpose. The styling of the piece of land is fashioned keeping in mind the needs and expectations of the residents who envy an elite modus vivendi. Surangal is a fast developing area in Telangana. Located close to Chevella Road, this region is well connected to the neighboring places. Nazeeb Nagar Village, Murtuzaguda and Amdapur are few of the areas surrounding this place. Umdanagar Railway Station is the nearest station from here. Rajiv Gandhi International Airport is the nearest airport from here. The presence of tranquil surroundings, non-pollution zone and proximity to Hyderabad makes Surangal, a promising extension to the main city. This has resulted in attracting a number of inhabitants, investors and Real Estate Developers. 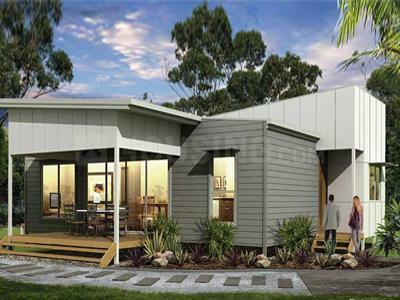 Avigna Projects is an established a name in the Real Estate business. Developers have put in many years of hard work, dedication and commitments in branding themselves. They have marvelously carved structures in the past and have succeeded in providing good quality work to every clients. 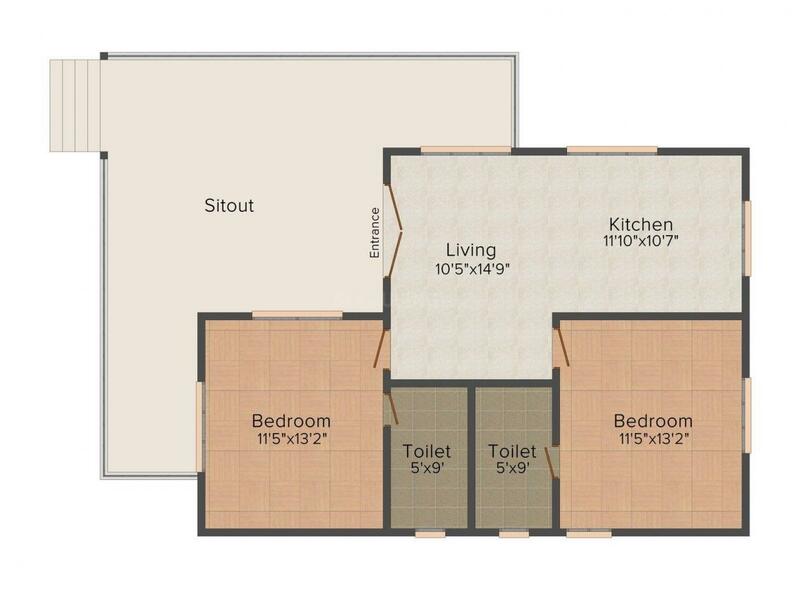 Developers believe in immense hard work, quality work and dedication all throughout every project taken by them. The Company is constantly working hard in bringing the best project at prime location to fulfill the need of residents.